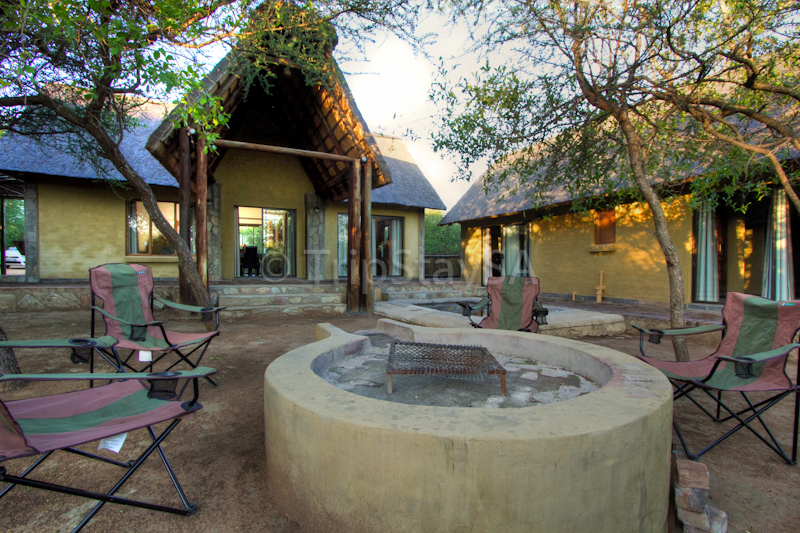 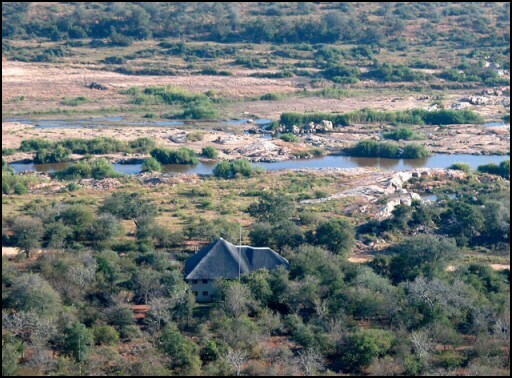 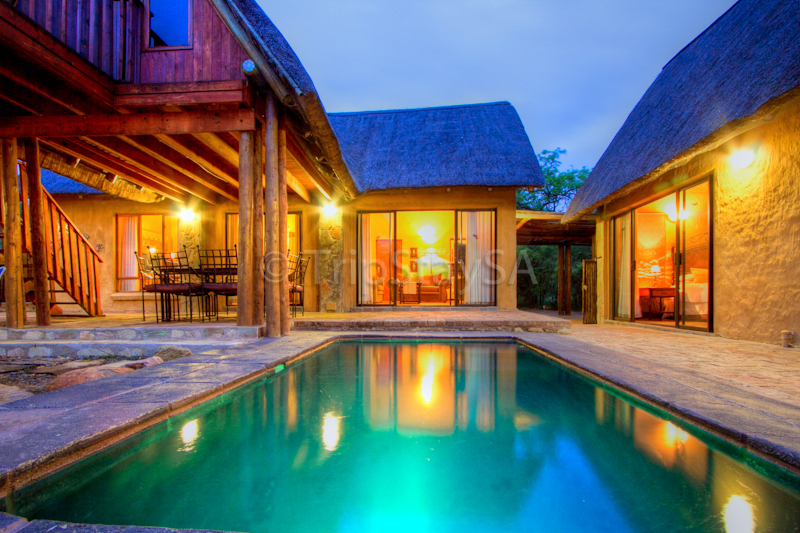 Thuhlo Bush Lodge is an 8-sleeper private lodge with 4-bedrooms; all double beds; en-suite. 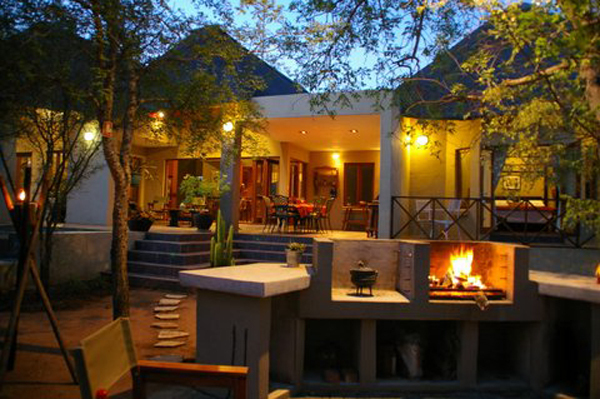 Fitted with full dstv [satellite] and a fully fitted kitchen. 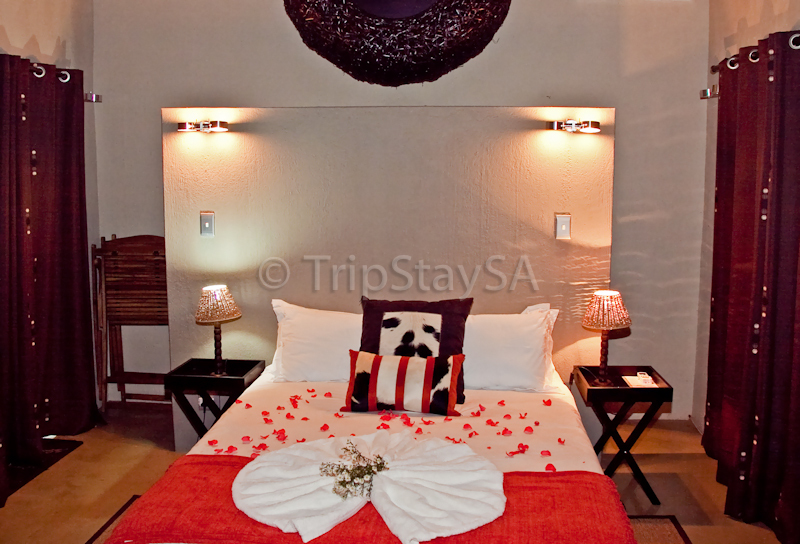 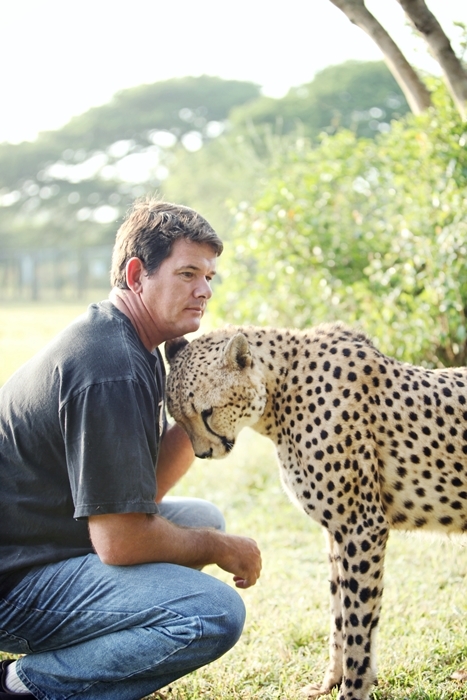 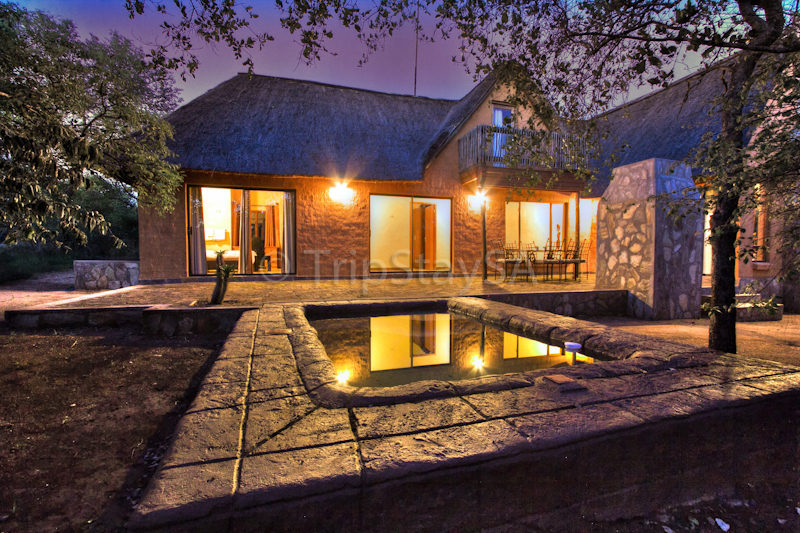 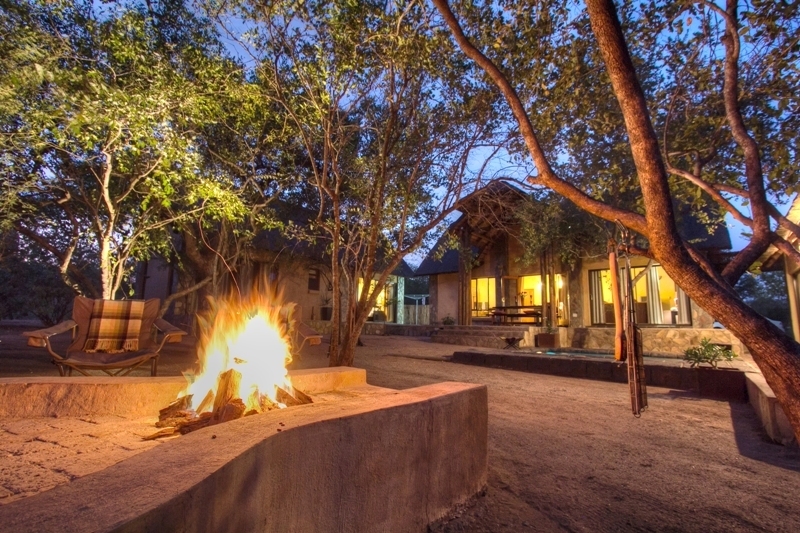 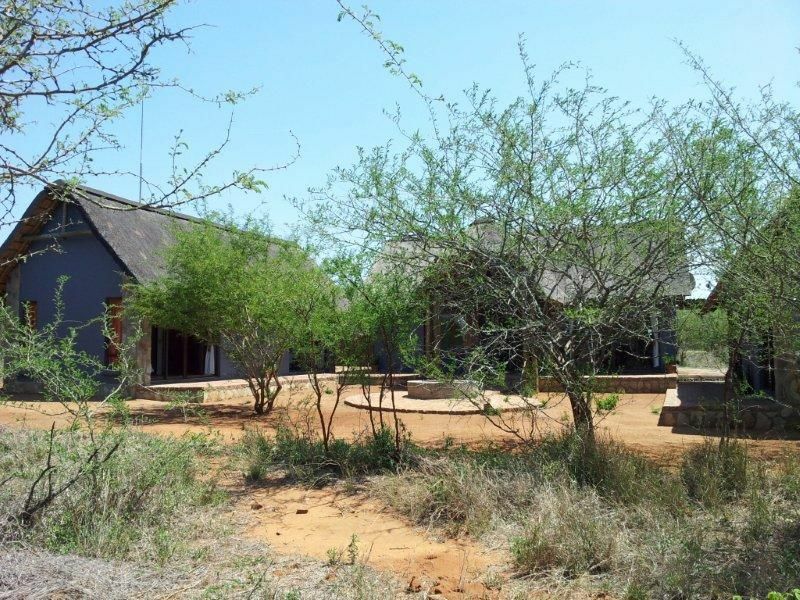 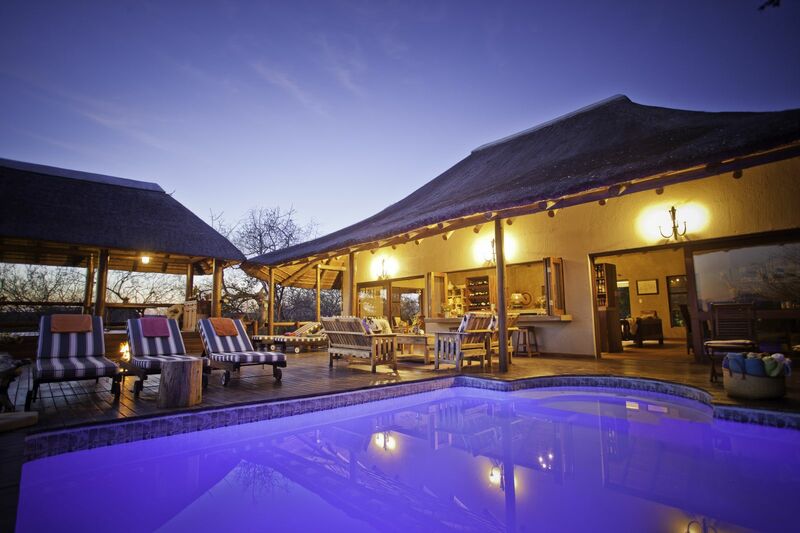 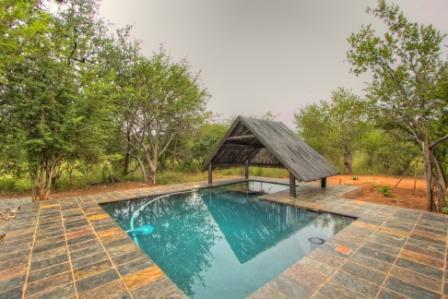 Nicole’s Bush Lodge offers luxurious accommodation in a secluded estate in Hoedspruit. 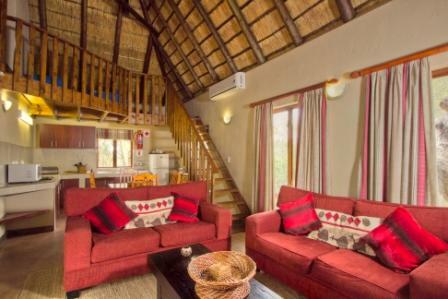 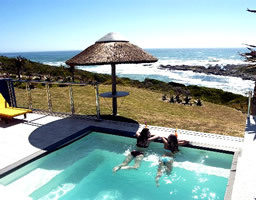 It offers self-catering accommodation for eight people and is ideal for a family vacation.